Ad Diriyah, Saudi Arabia, was the host city of Formula E Season 5 debut. 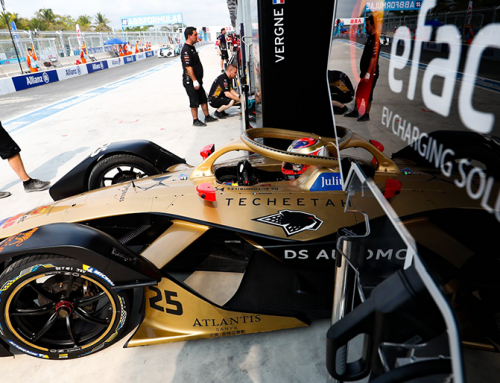 This race marked the beginning of a partnership between Efacec and DS TECHEETAH Formula E Team, which holds Formula E drivers title. Despite its debut in the competition, Saudi Arabia is not an unknown market for Efacec. 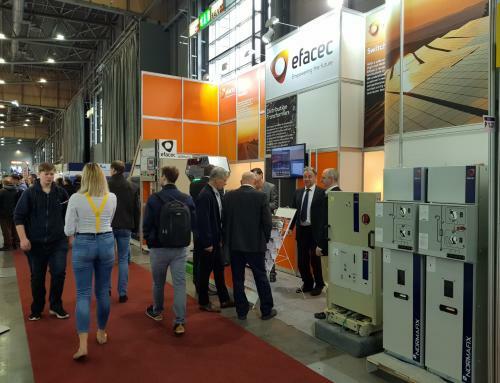 Efacec has been developing business in the Kingdom of Saudi Arabia and throughout the region since the nineties, being focused in the past few years in increasing the presence in the market amongst the main grid and power utilities and EPC contractors for Saudi Arabia and the Middle East region. High-quality standards and reliable manufacturers are the main assets valued by the customers when choosing Efacec’s products, services, and turn-key solutions. 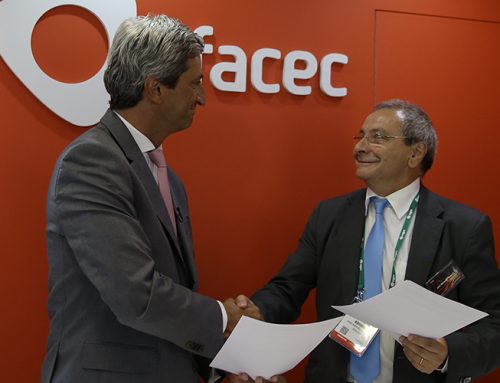 The Middle East is also a strategic market for Efacec’s Automation and Transformers Business Units. 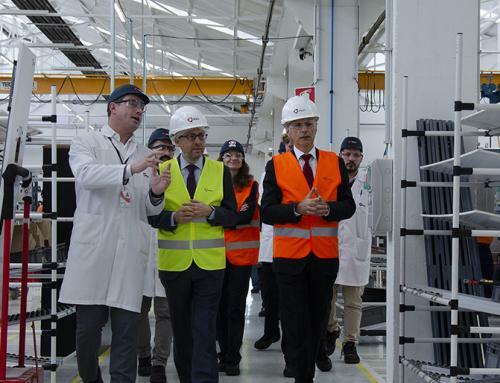 The Portuguese company already supplied power transformers for the majority of the countries in the region. Efacec has also important automation projects in the Kingdom of Saudi Arabia, United Arab Emirates and Bahrain where it is supplying the major utilities as an approved vendor/supplier in Saudi Arabia, UAE, Bahrain, and Sultanate of Oman. Other business branches in the Middle East region are under study to ensure the future business growth and continuous support for the ongoing business. 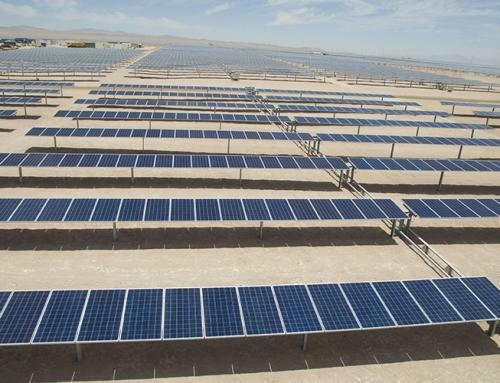 One of the most emblematic projects developed by Efacec in the Middle East region is located in Dubai and it is a solar energy project, developed between 2015 and 2016. Located in Jebel Ali M Station, Efacec was awarded a contract for the design, supply, and installation of a complete and integrated solution for the Photovoltaic System to supply energy to the Electrical Grid. 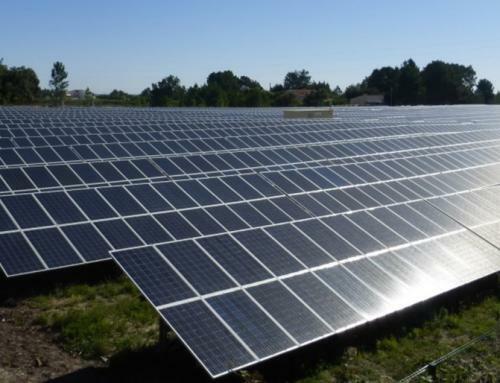 Efacec was responsible for the engineering and building of a complete integrated solution for the Photovoltaic Project. 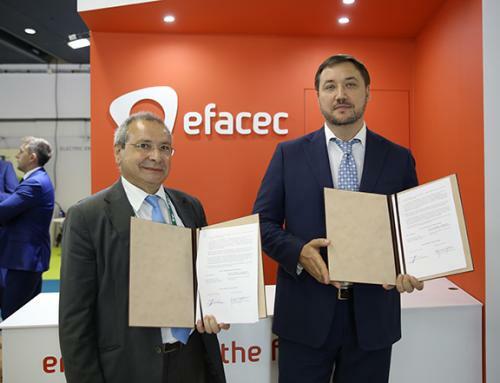 On the mobility area, Efacec has been playing a leading role in the region, namely in the UAE with EV chargers installed in MASDAR, DEWA (Dubai Electricity and Water Authority) and very recently with FEWA (Federal Electricity and Water Authority). Efacec’s goal is to keep growing in the region, delivering its promise of empowering a sustainable world. 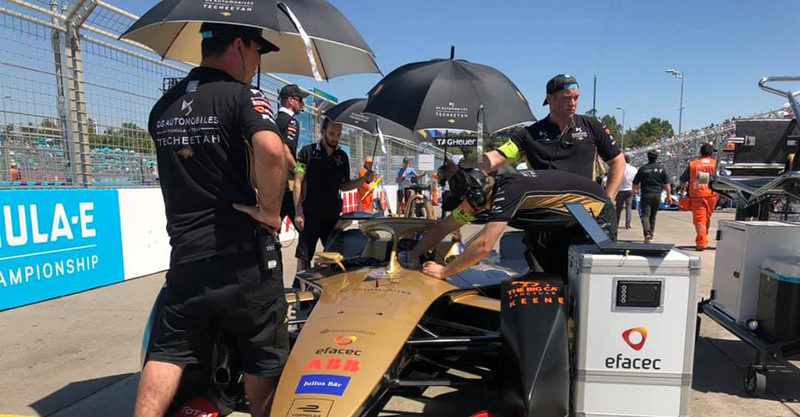 Efacec partnership with DS TECHEETAH aims to achieve one of its core objectives: to further develop its presence in the Asia-Pacific market. 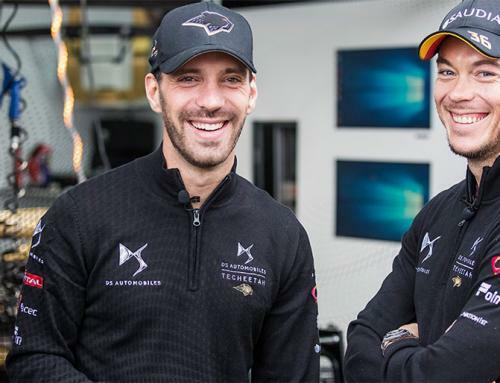 Under this partnership, Efacec will support DS TECHEETAH Formula E Team. 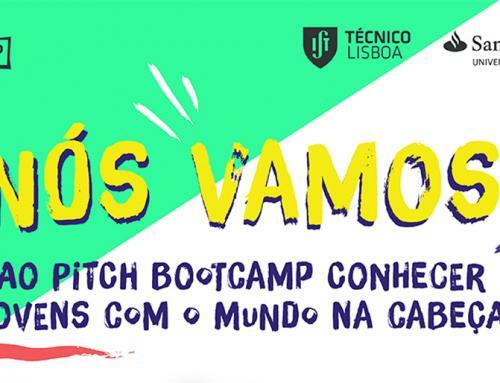 Efacec envisages Formula E as a platform with three main goals: brand awareness and positioning; business development platform, comprehensively and not exclusively in the Electric Mobility area, on the five continents; and a platform for the development and application of technologies designed by Efacec. 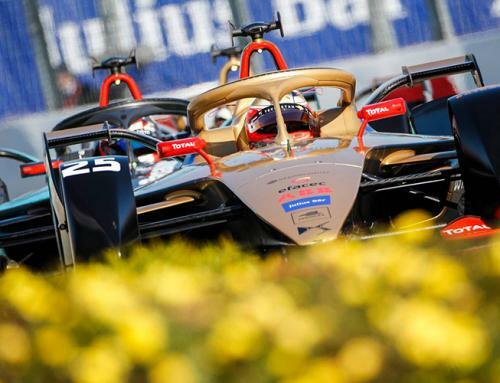 For Efacec, Formula E is an opportunity to gain even greater penetration in the Electric Mobility market and ultra-fast charging solution segment, where Efacec is already one of the biggest players in the world. 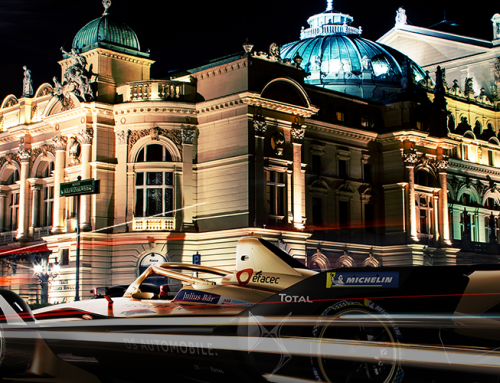 Formula E championship is the world’s first fully-electric international single-seater street racing series. 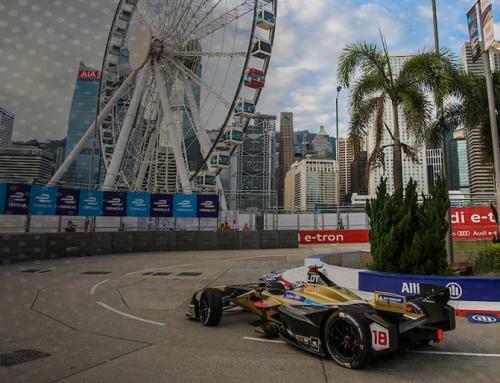 Consisting of 11 teams and 22 drivers, Formula-E delivers world-class racing to 12 cities over five continents, throughout the eight-month Championship season. Bringing racing rivalries to city streets, set against some of the most iconic skylines in the world – such as New York, Hong Kong, Paris, Rome, Mexico City, Santiago de Chile or Marrakesh. Pioneer in the electric mobility sector and a world leader in the production of fast and ultra-fast chargers for electric vehicles, Efacec offers a full range of Electric Vehicles Chargers for private, public, fast, ultra-fast and wireless segments. 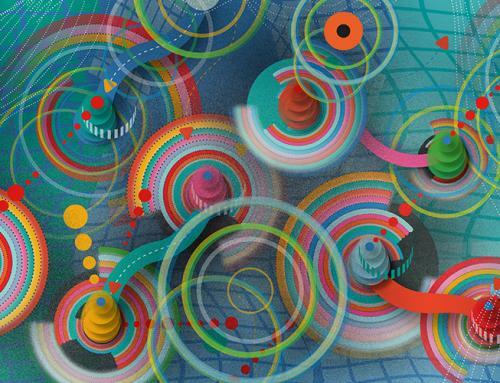 Features such as innovation and high performance reflect a product portfolio in continuous development covering the most demanding and emerging market needs. 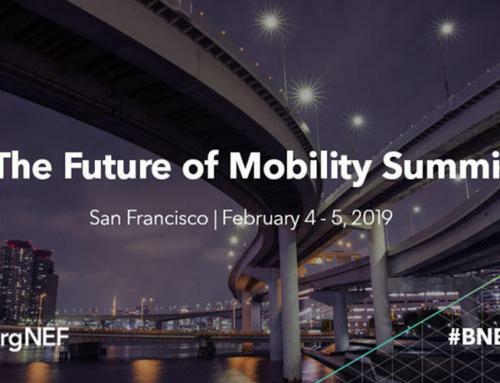 Among Efacec main electric mobility customers, are some of the world’s most renowned automobile manufacturers, charging infrastructure operators and petrol stations. 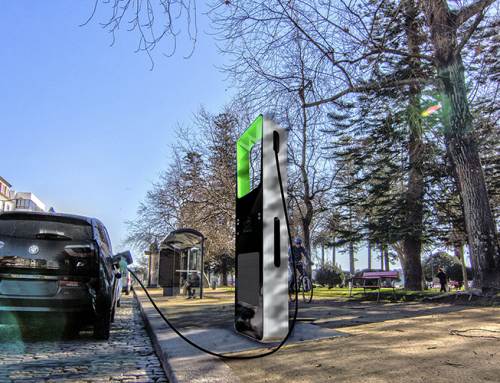 Efacec focuses on chargers and their integration into public or private grids. 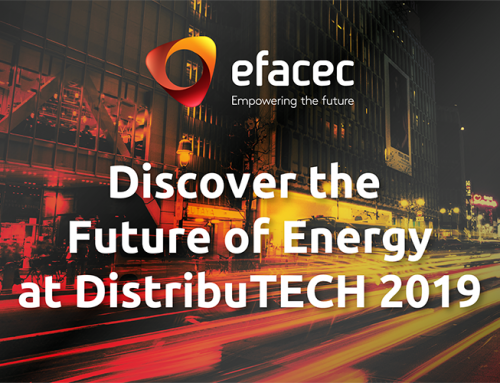 In addition, Efacec has the capability to offer turnkey solutions for both private and public charging infrastructures. 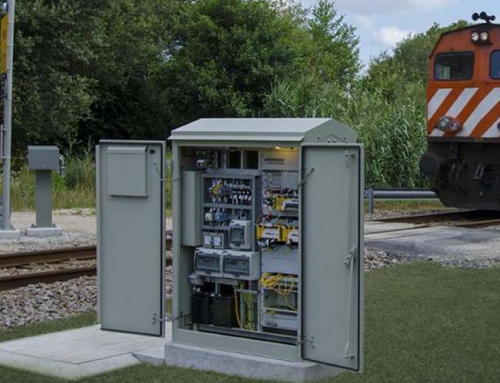 The company has the capacity to develop charging stations with complimentary equipment, such as transformer stations and electric switchboards. 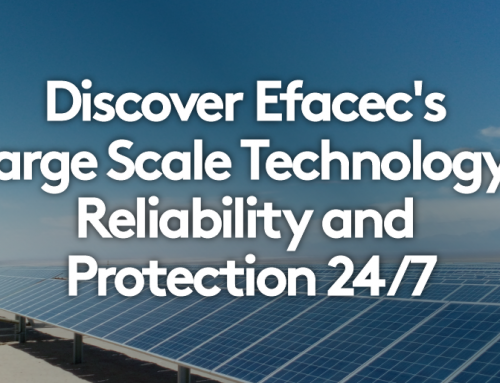 Installation of equipment, maintenance contracts, grid management software, energy storage, charging management and integration with renewable energy are just some of Efacec’s capabilities to offer integrated digital solutions for charging infrastructure management. 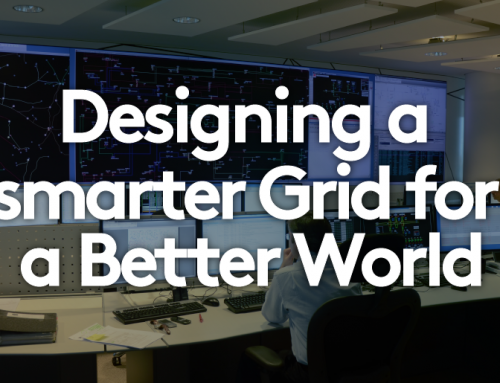 Both cloud or on-premises options, with direct charger connectivity through open standards are available, delivering real-time insights and actionable information for enhanced asset and operations management for Charging Point Operators and Power Distribution Utilities. The company actively participates in the majority of European countries, with emphasis on the largest electric mobility markets, such as Germany, England, Sweden, Norway, the Netherlands, Ireland, Spain, and France, but also in Eastern Europe. In the American continent, the United States market, the largest share of the total business, standouts widely. 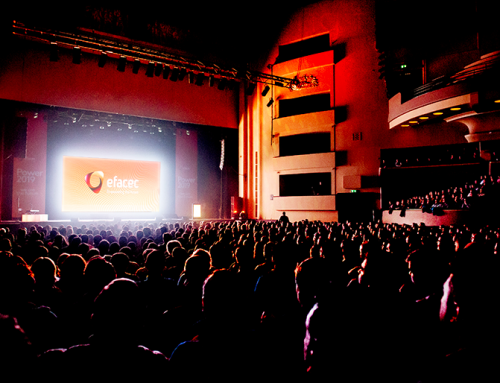 Efacec is also attentive to other markets in particular Asia, Latin America, and Oceania, where is already dominating in some countries in these regions.